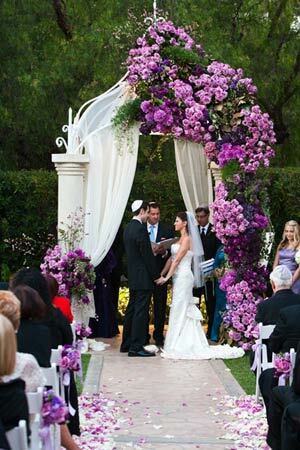 The ceremony takes place under a Chuppah, or wedding canopy. It represents God’s sheltering presence in the lives of the bride and groom, as well as the new home that they will build together. 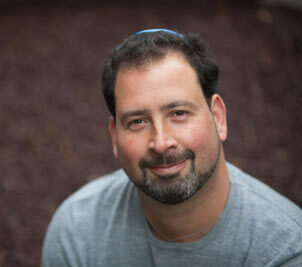 The presence of family under the Chuppah, as well as its lack of walls, signify that their home will always be open to family and friends.